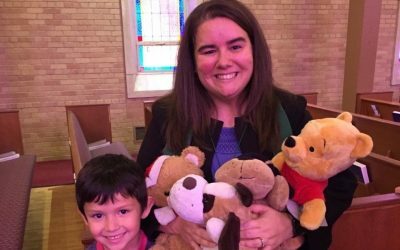 After worship last Sunday, which had followed a “Blessing of the Animals” service at 9:00 a.m., Pastor Lisa was asked by the children to bless their stuffed toys since they loved them also. 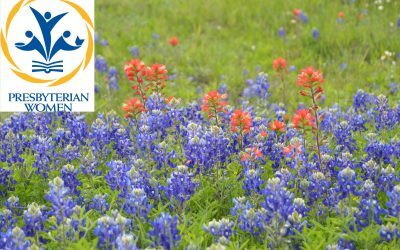 Blessing of the Animals 2018! 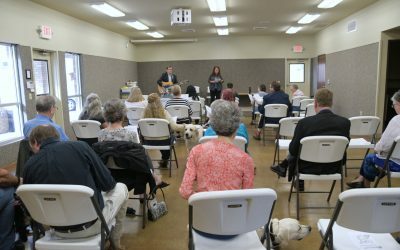 Sunday, August 9th, marked the second Blessing of the Animals at Covenant and over 20 members and friends attended with their loved four legged ones. 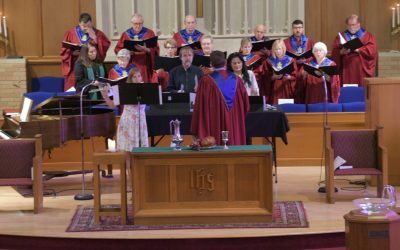 unday September 9th Tori Manning, Dr. Lisa Thomas and John McGinn on instruments along with the chancel choir made their musical offering during the taking of the offering.